Alexandra is a 23-year-old student of English language in Ljubliana. She seems rather uninspired at learning and way more willing to raise money for a better living. Nobody knows that Alexandra runs personal ads under the nickname “The Slovenian Girl” and that prostitution is her secret source of income. “Slovenka” soon becomes quite famous in the tabloids, which makes it even harder for Alexandra to keep lying to her friends and especially to her warmhearted and sincere Dad. But she has no choice - telling the truth would mean to lose everything. So far, SLOVENIAN GIRL has participated at more than 80 international film festivals! Damjan Kozole is one of the most recognized Slovenian filmmakers. His last film “Slovenian Girl” premiered at the Toronto International Film Festival in 2009 started its journey to more than 50 international film festivals (Sarajevo, London, Pusan, Palm Springs, Cairo, São Paulo, Thessaloniki, Rotterdam, and many and many others). Nina Ivanisin playing main role won the Best Actress Awards at the 2009 Valencia Film Festival and at the 2009 Les Arcs European Film Festival. The film was released theatrically in around 15 countries including UK and USA. The film competes for European Film Award this year. 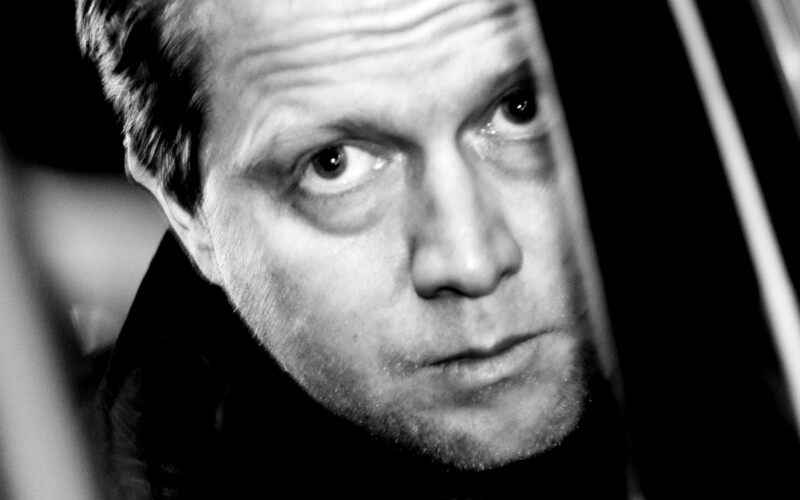 In 2004 Damjan Kozole together with Aki Kaurismaki, Sasa Gedeon, Theo Van Gogh, Christos Georgiou, Peter Greenaway, Miguel Hermosa, Béla Tarr, and others took part in the project "Vision of Europe”. The idea of the project was that directors of the European Union's 25 member states showed their vision of Europe. “Spare Parts” directed by Kozole in 2003 were ranked by “Sight & Sound” among ten most important films of the New Europe. The film was in the competition program at Berlinale 2003 and won many other international awards travelling to more than fifty international film festivals. The film was also Slovenian entry for the Best European Film at 2003 European Film Awards.